What can I say…my heart goes out to Norway, in this tragic weekend. Shock and horror allover. 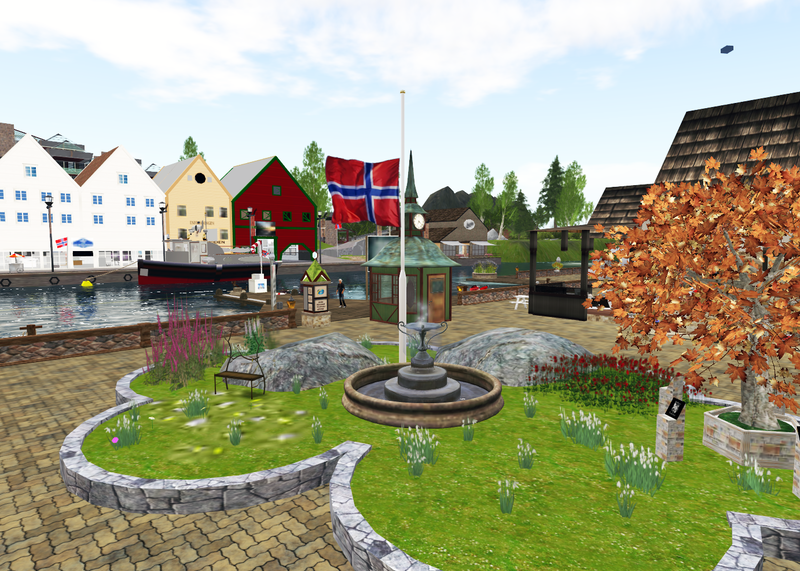 My deepest sympathy and warm hugs to my Norwegian friends in SL, I hope they are okay and well.